Product Show: The main stone size about 1*1 mm . 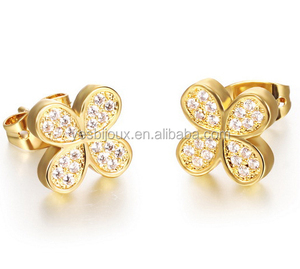 The earring size about 16*9 mm. 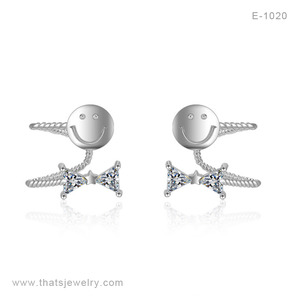 The weight of earring is about 2.8 g/pair. 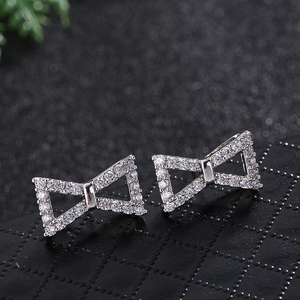 2015 new bowknot Stud earing we mainly engaged in many different kinds of fashion jewelry,such as watches ,bracelet,bangle,ear stud ,bikini and so on ,I hope you can pay more attantion to OUR PRODUCTS follow us , let's beauty around you ! 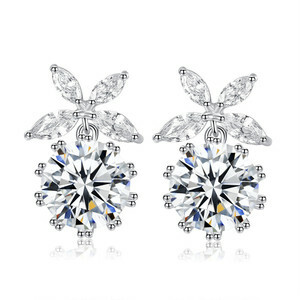 :-) the photo of the stud earrings as follows The details of earring Name earring Colors Blue Weight 7g/pc packing OPP BAG+CARD new style stud earrings Our payment method : western union ,money gram ,T/T ,Paypal,escrow . The shipping methods: DHL /FEDEX/UPS/TNT/EMS (we will help you choose the cheapest and better one for you ),if you have special request ,you can talk with us freely. 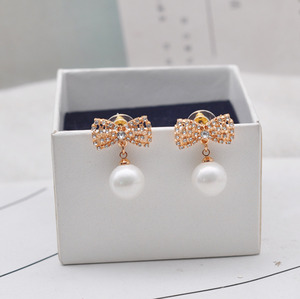 Alibaba.com offers 1,655 bowknot earring products. About 74% of these are earrings, 21% are zinc alloy jewelry, and 17% are silver jewelry. 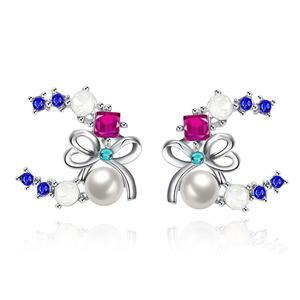 A wide variety of bowknot earring options are available to you, such as free samples, paid samples. 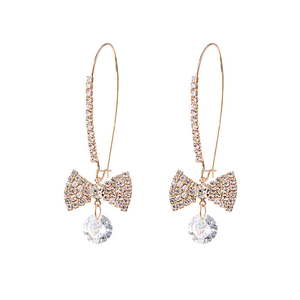 There are 1,655 bowknot earring suppliers, mainly located in Asia. 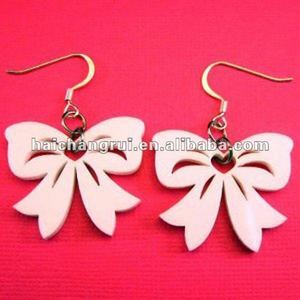 The top supplying country is China (Mainland), which supply 100% of bowknot earring respectively. 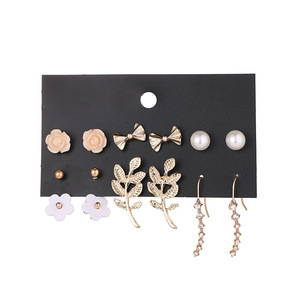 Bowknot earring products are most popular in North America, Western Europe, and South America. You can ensure product safety by selecting from certified suppliers, including 122 with Other, 84 with ISO9001, and 15 with BSCI certification.